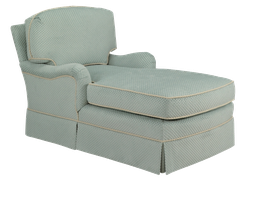 All of Cox Chaises are made with our standard cushions. 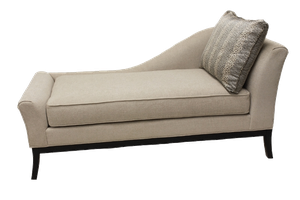 If you would like to add to the comfort Cox has an upgraded blend down cushion available. 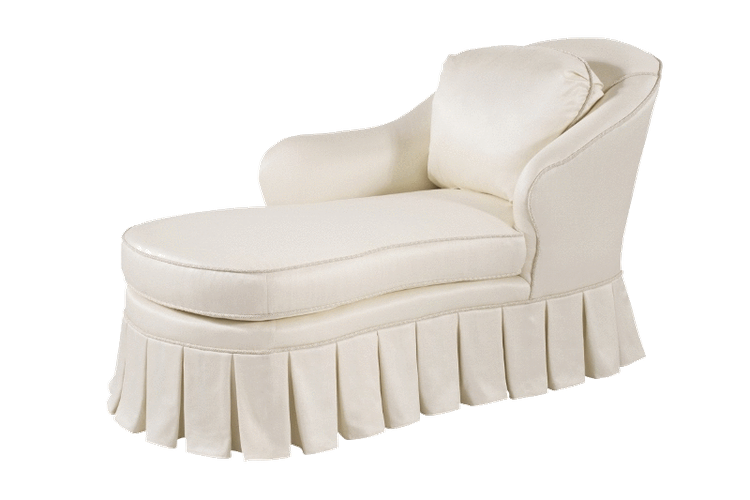 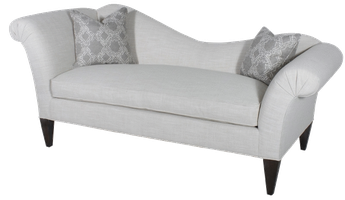 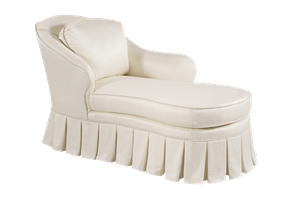 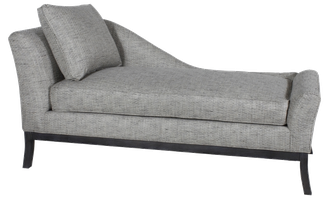 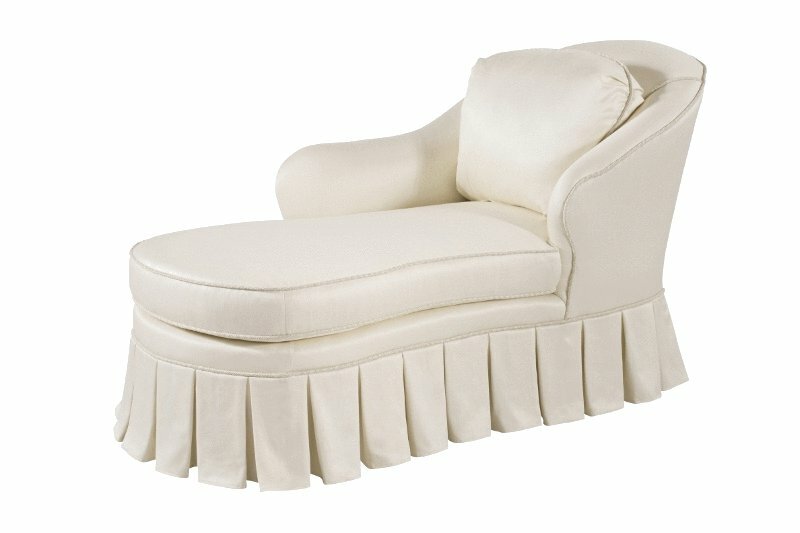 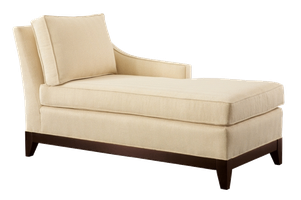 You can select any Cox fabric or send us your own material to further customize your chaise. 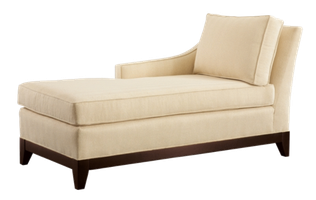 Any Cox finish is available as well as Benjamin Moore paint or your own special match panel finish!